Yeti Sensation is an attractive running game. Your task is to run as far as possible. 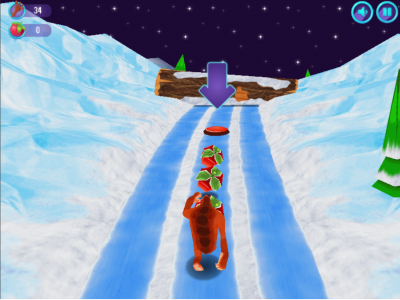 On the track, you need to avoid traps, obstacles, and collect lots of fruits and berries.